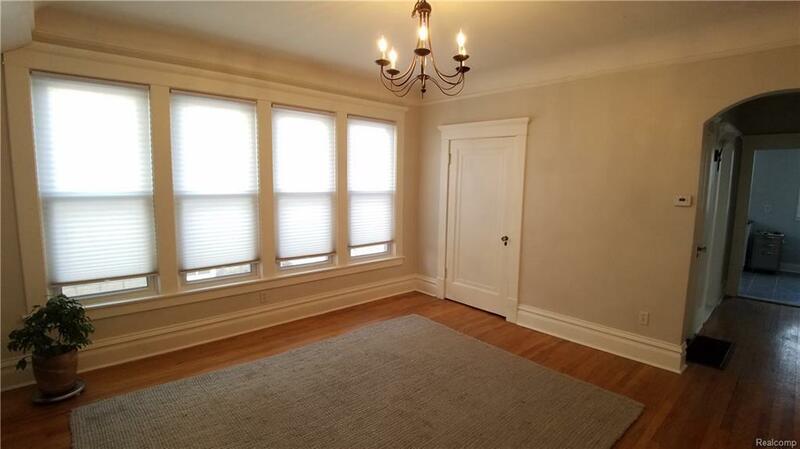 This shabby-chic two bedroom lower unit is sure to please! 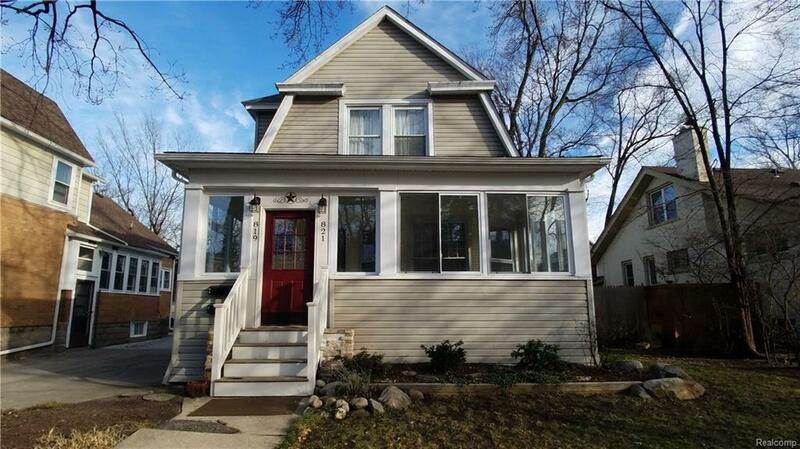 Purchased about five years ago, the owner took special care and time renovating both the upper and lower units, bringing both style and updates to a charming house walkable to the heart of downtown Royal Oak. With tons of storage, large bedrooms, stylish charm throughout, fenced in yard & prime location, this 2BR unit is sure to please with such limited inventory available. 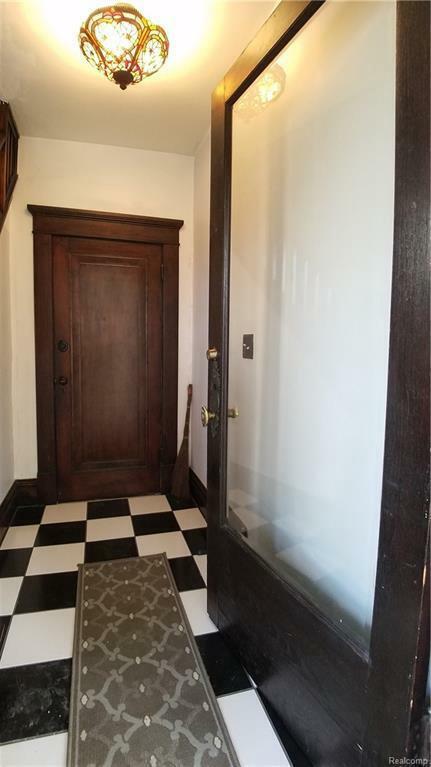 Original hardwood floors, tons of natural light, new kitchen and updated bathroom, this unit is clean and ready for immediate occupancy. Pets negotiable, background checks available if you have not already completed one and long-term leases optional. Plenty of parking on street or via shared driveway as well. Fenced in side yard provides great privacy to relax or entertain guests. 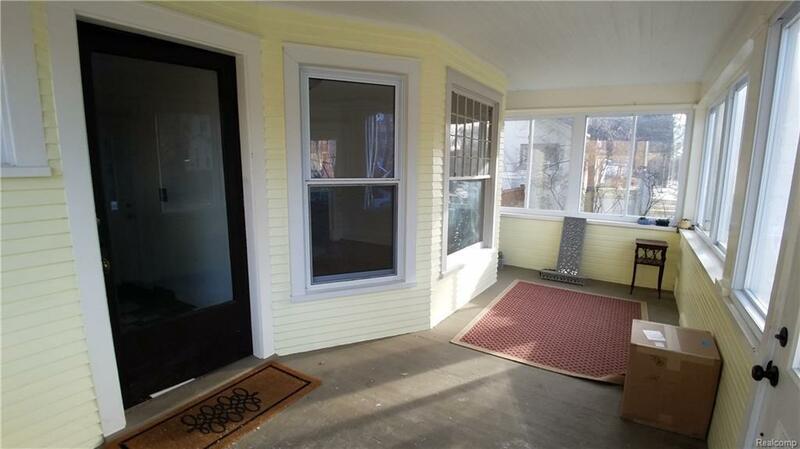 Enclosed front porch offers another 100 square feet bonus for all to share as well. Each unit has its own access with separated utilities as well. This is a 2-unit home.